THREE D’S DAY IS TODAY! NATIONAL STRESS AWARENESS DAY-April 16th. Mountains and seas for all the living beings to live in peace and plenty! To be emulated and practiced by all in all regions and religions! Divine wedding in Madurai- a holy place in Tamilnadu a pious festival! Meenakshi Thirukalyanam is the divine wedding of Meenakshi Amman with Lord Shiva. Held in Madurai, the cultural capital of Tamil Nadu the biggest event it is. 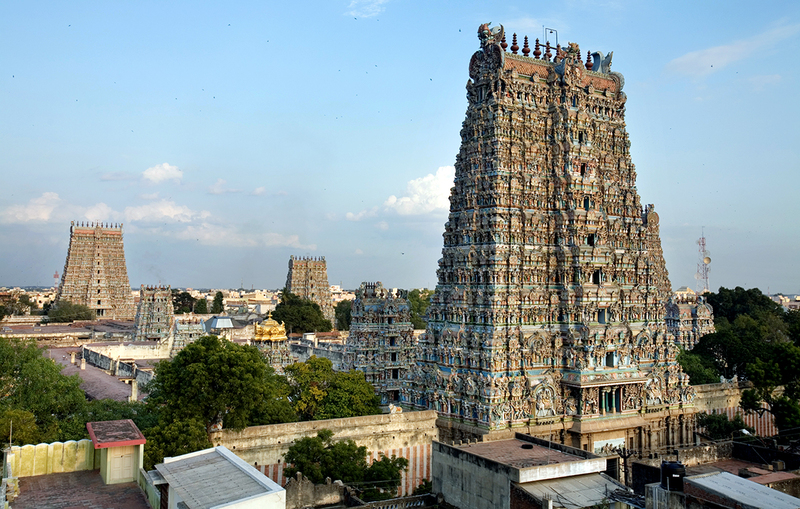 Legends say that Lord Shiva visited Madurai to tie the nuptial knots with Meenakshi. Devotees from all corners of the world come to witness this DIVINE WEDDING! Held on the tenth day. Devotees throng in thousands to seek the divine blessings! A special day for special thoughts, words and deeds for all to know! Patriot Day is the third Monday of April in United States! Better to think of much exhorted PATRIOTISM than the patriots. Noble trait, virtue and quality sure is patriotism! Feelings – own homeland, ethnic, cultural, political aspects! Of culture,agriculture social bond and the soil in which born! Yet is -let us develop in our youngsters -nation will progress! 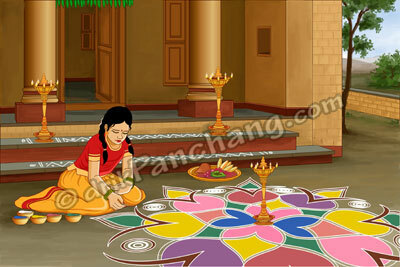 TO DAY IS TAMIL NEW YEAR DAY! One of the oldest and ancient languages with a hoary culture and leading civilization -TAMIL-THE TAMILS- observe their NEW YEAR DAY TODAY which forms this week’s Sunday Story in Envius Thoughts for the information, kind read and response of my esteemed viewers from all over the Globe. The Tamils have devised a calendar of SIXTY years and hence each year will repeat once in every SIXTY years. In that way this year is called VIKARI 33rd in the sixty. .
Every year is a mixture of good and bad happenings and they can be predicted in advance very accurately and that is the scientific India. Almanacs will give the same correctly. Almanacs are not superstitious beliefs. Astrology is astronomy a pure branch of Science and Technology! It is said this year will bring cheers for all in all spheres of activities. Will make Emphatic life beautify us! VIKARI please come and become our feast! Wishing a happy TAMIL NEW YEAR “VIKARI” to all the Tamils living in different parts of the globe, we end this Sunday Story. We shall go ahead. Good bye for the present. April 13th Birth Day of GANDHIJI’S GOD! 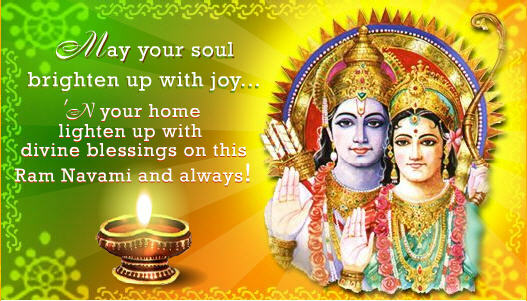 Today is SRI RAMA NAVAMI -birth day of LORD RAM -a HOLY DAY ! Of the Lord Vishnu.this festival falling on ninth day in Chaitra. On this holy day let us invoke HIS blessings to lead a noble life! 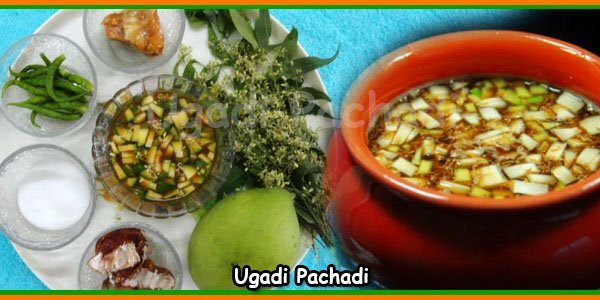 HEARTY WELCOME TO NEW YEAR HAPPY UGADI 2019! On this day Lord Brahma created the universe and has written our fate. 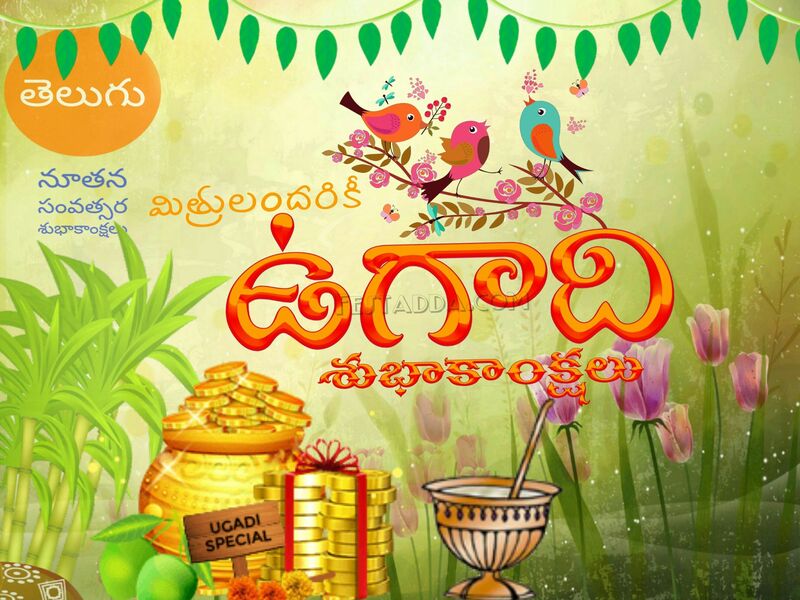 The festival marks the beginning of Telugu new year. Great day in the lives of a big section of the society! celebrated the next morning as day starts from sunrise. Wake up before sunrise, take oil baths and decorate houses. We have prayers and social calls to kith and kin to wish them well! Special dish is Bevu Bella, a paste made from jaggery , neem buds, tamarind juice and raw mango. to signify the life- sweet, bitter, sour what not! In Mahharashtra it is Gudiipadawa. We clean the houses and buy new clothes. May the new year bring all cheers, peace and plenty, joy and harmony! March 20th- HOLY,HOLI, HOLI DAY is today! HOLY FESTIVAL OF PLENTIFUL COLORS! And the self to live in joy and harmony with all in the society! Sister of the demon king Hiranyakashipu, was killed in the fire. People smear each other with colours and drench each other. Color each other -friend or stranger, rich or poor, man or woman! Laugh and gossip, then share Holi delicacies, food and drinks. In the evening, dress up and visit friends and family. Festival of plentiful colors-ever pleasing to the eyes! Let the whole world flourish in colors all through the year! It is for the world to remember and follow their foot steps and serve! In any form or mode- sacrifices sure deserve honor quite bold! Or a neighbor and gave the supreme sacrifice now and then. 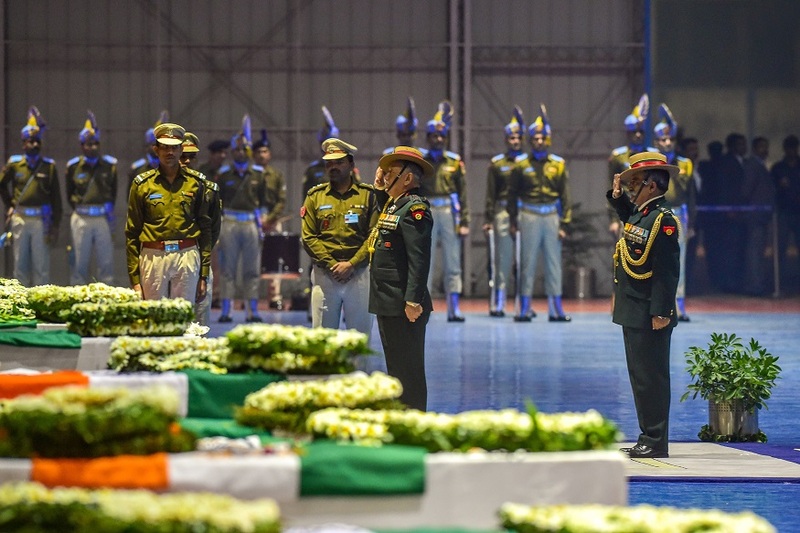 These sacrifices don’t come in uniform often remain unsung. 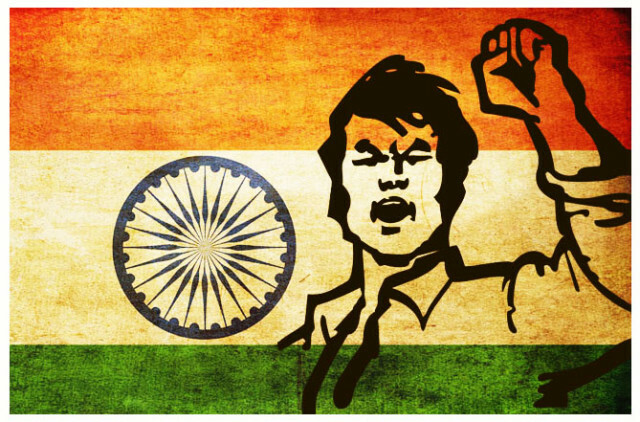 Holy Motherland India that is Bharath! Let us arrest the trend!